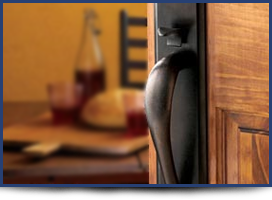 Mr. Keyman sells and installs a large selection of door hardware, and has the certified locksmiths to install your beautiful new door hardware too. We understand the costs associated with buying personalized hardware, and installing it to your specifications.We get it done right the first time. Before You Buy Door New Door Hardware. 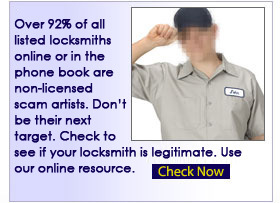 It's important to know your some things about the door your installing your new hardware into. What is your doors backset? Is your Doors Handling left or right side? Make sure your leaver styles all match accordingly. Know what latch type is best for your application. Custom door hardware is expensive, not to mention difficult to install if your not a seasoned pro. 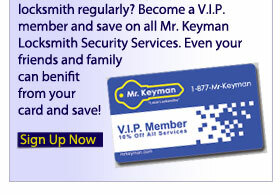 Let Mr. Keyman install your new hardware. 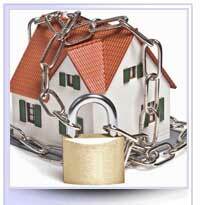 All door hardware Mr. Keyman sells and installs comes with a standard one year warranty.